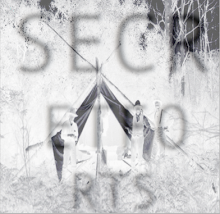 SECRETFORTS: On the Radar: Bertelli Biciclette Assemblate, NYC. 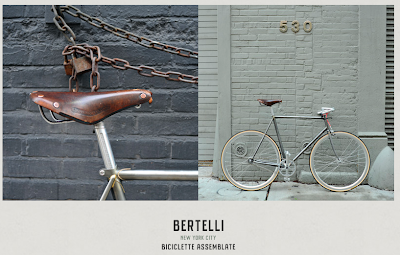 On the Radar: Bertelli Biciclette Assemblate, NYC. "Bici is the italian slang for bike/bikes. 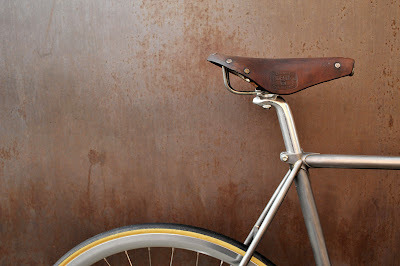 Every Bertelli bicycle is a unique design object that you won't find in any store in New York City. I combine brand new parts with "new old stock" and vintage parts found at flea markets, old bikeshops, collectors and from my trustworthy suppliers. Every part is assembled by hand, finished and fine-tuned by me, Francesco." 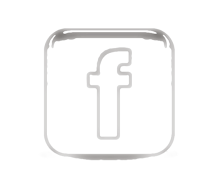 Click over to take a look for yourself. 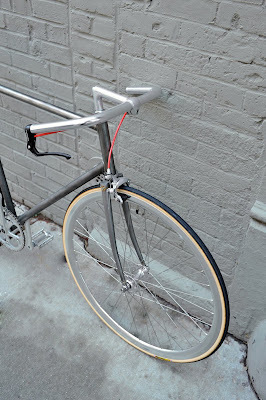 Digging the bent wood bars. 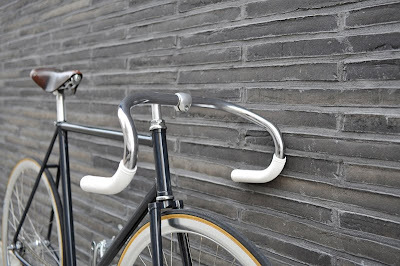 amazing, i don't ride a bike but i want one! 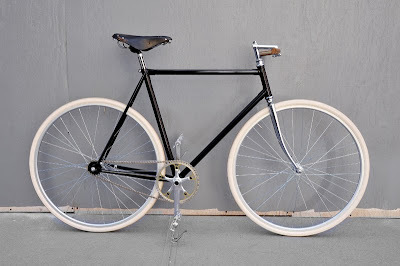 Totally beautiful bikes across the board. The price point's not too bad, either, considering the obvious care attention to detail that went into assembling them. so he's not a frame builder? he just takes alien frames and the like and puts other parts on them for more money? people pay the guy to color coordinate for them? Wow. These bikes are insane. 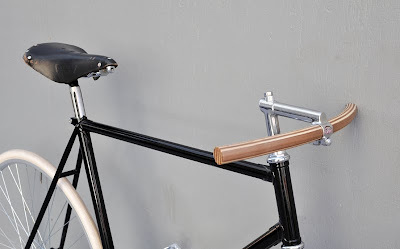 The bent wood handlebars are beautiful. 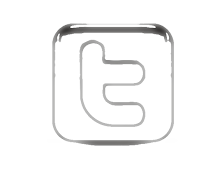 ps- the word verification below is "badist." Awesome.